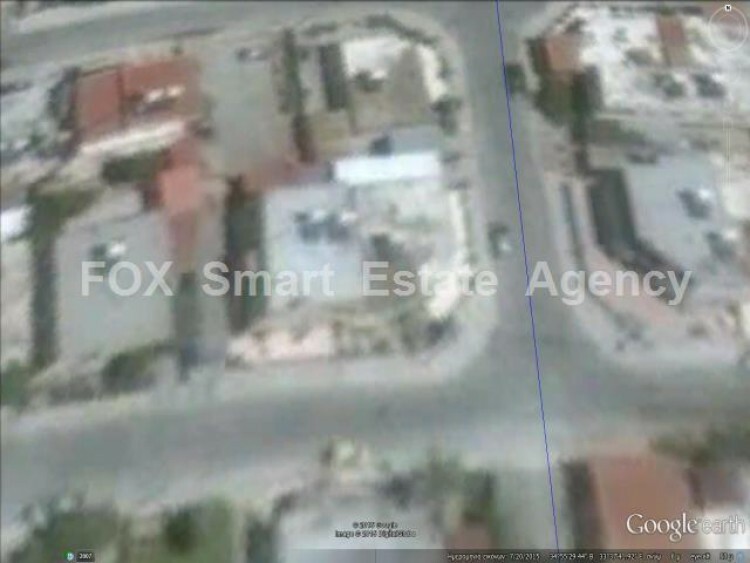 For sale plot 315 sq.m located in Chrysopolitissa area. It is in Ka4 zone with coverage 50% and build density 120%.In the plot there is a detached house build in 1966. Close to all amenities.